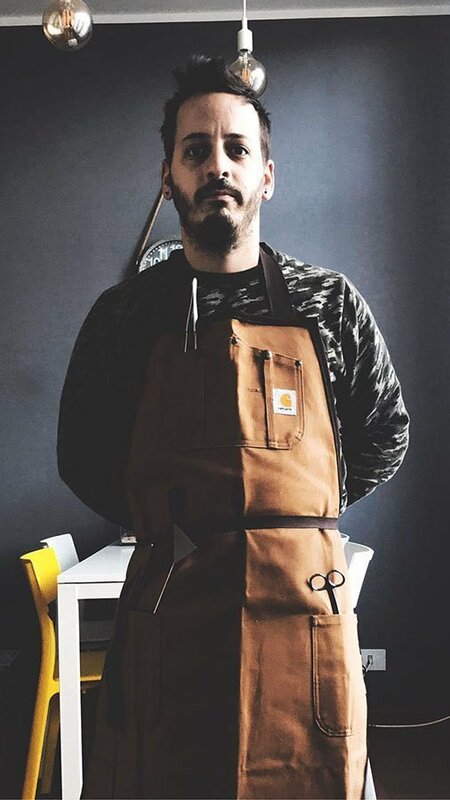 Ultrascapers was born and created by Nicolò Ruggeri in April of 2018. 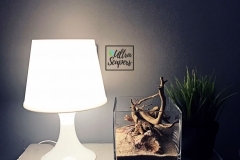 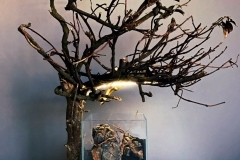 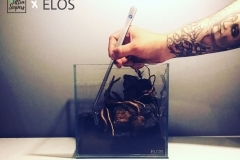 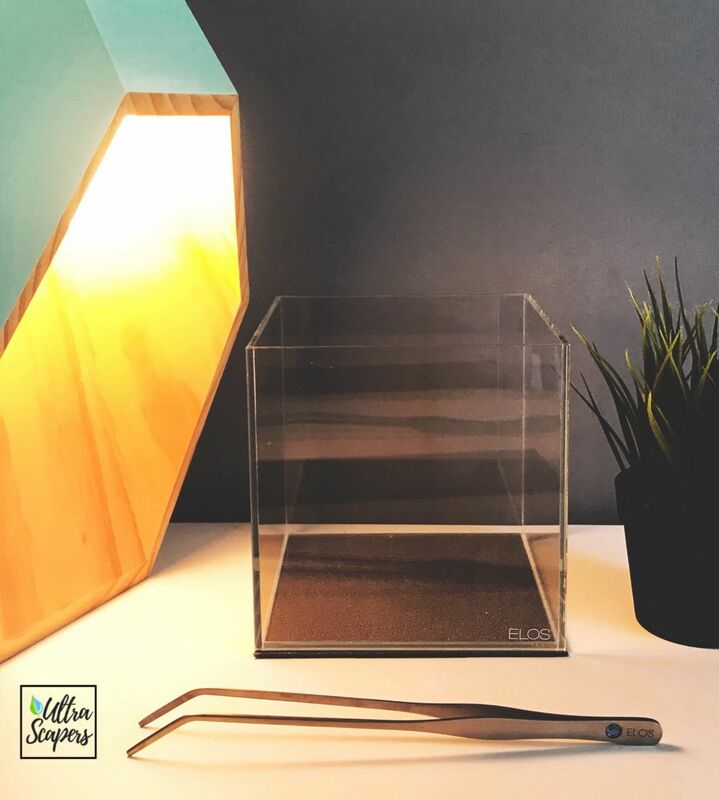 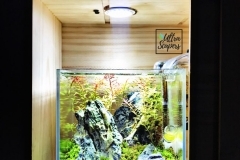 Ultrascapers is a concept, a way of thinking and perceiving of an aquarium in a different and entirely natural way. 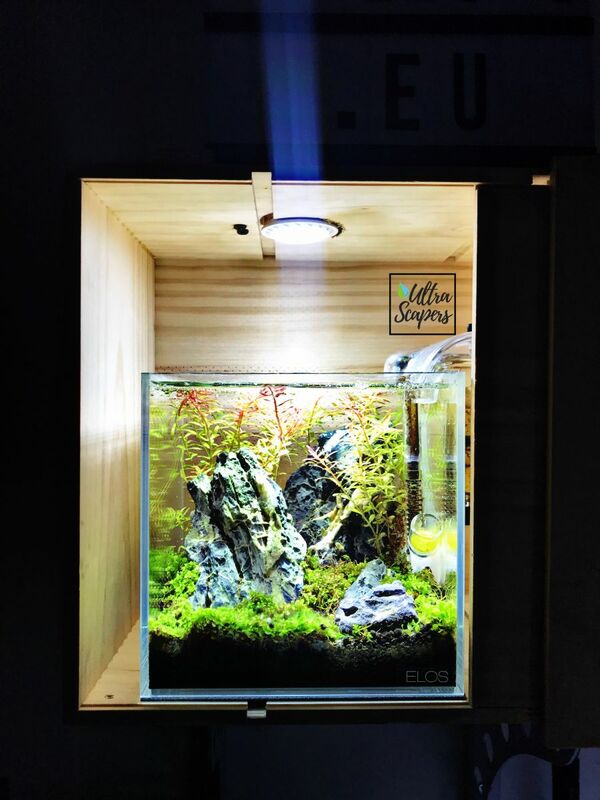 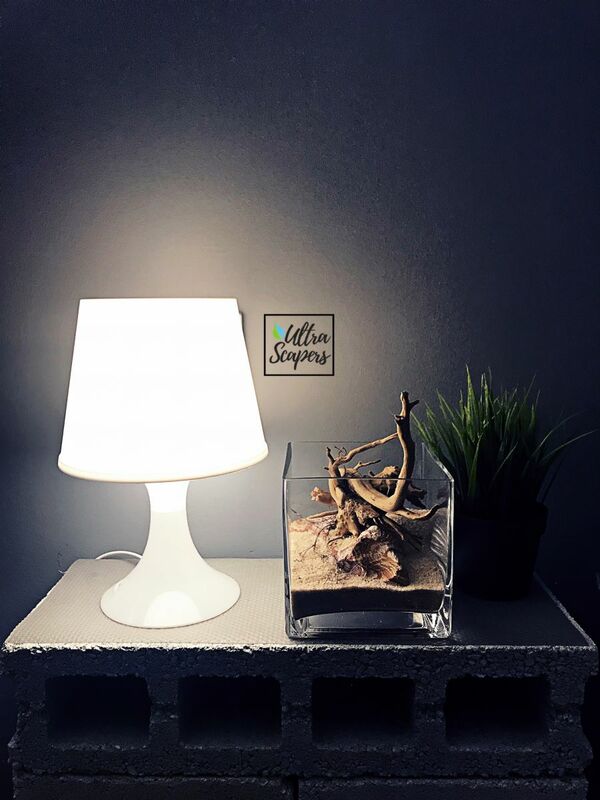 His aquascapes and his photography are both influenced by his love and passion for home design, contemporary art and for creative patterns found in “street culture”. 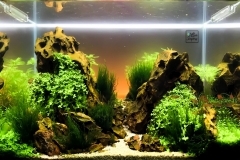 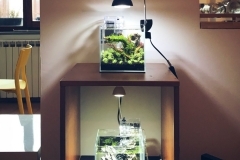 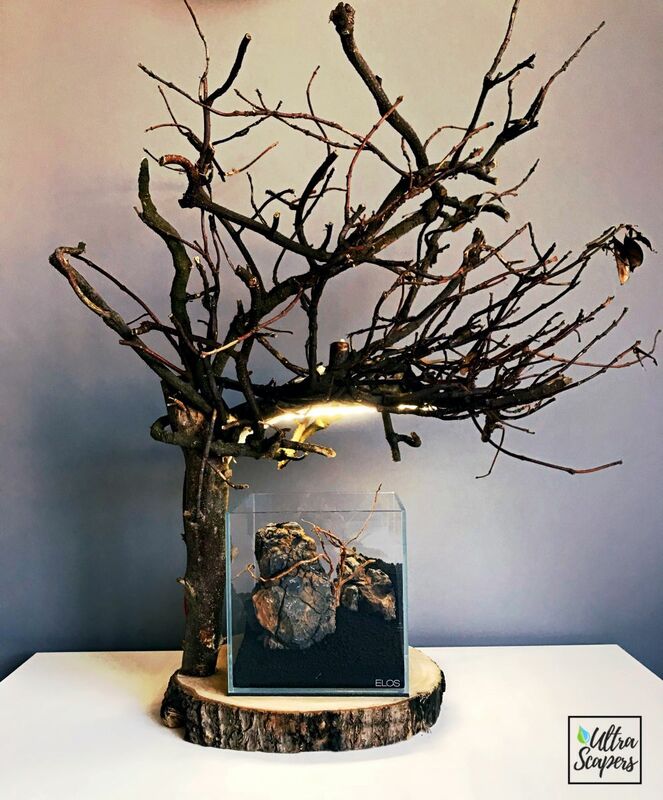 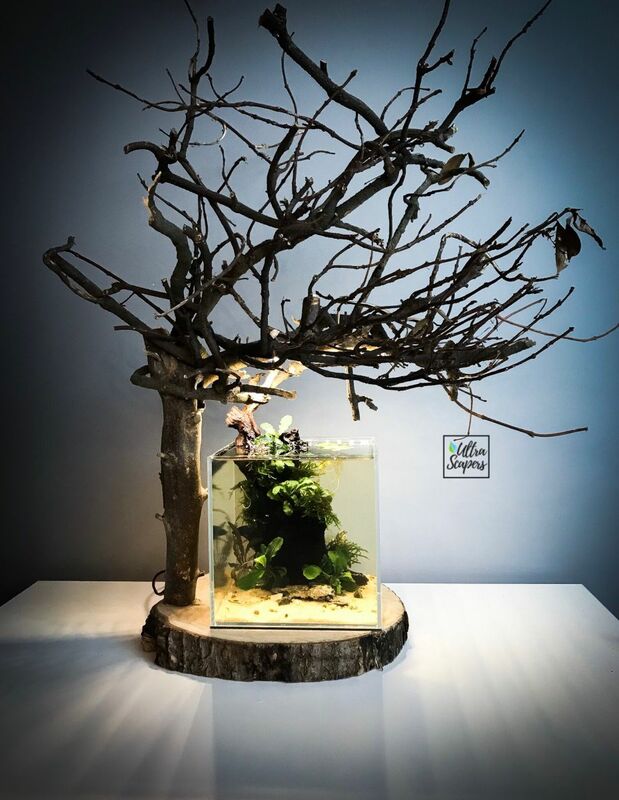 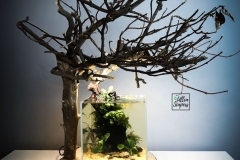 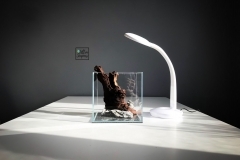 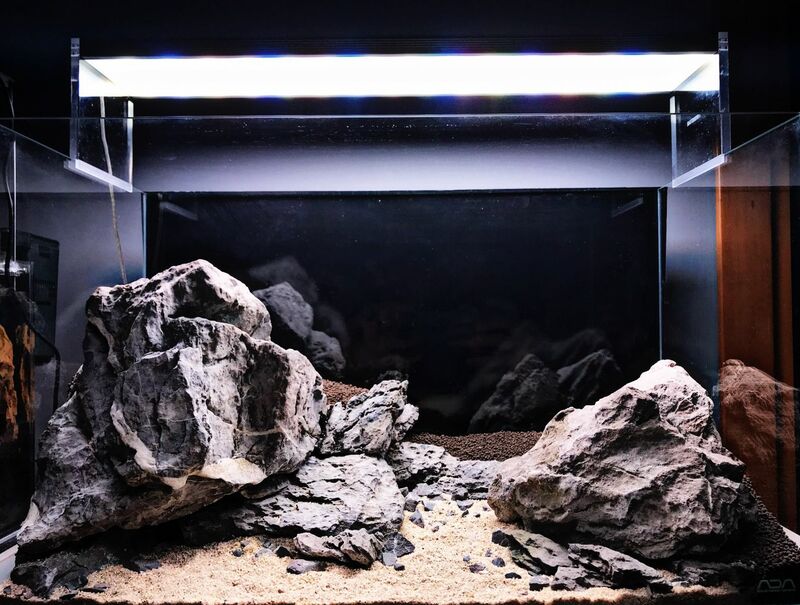 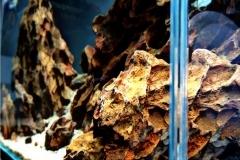 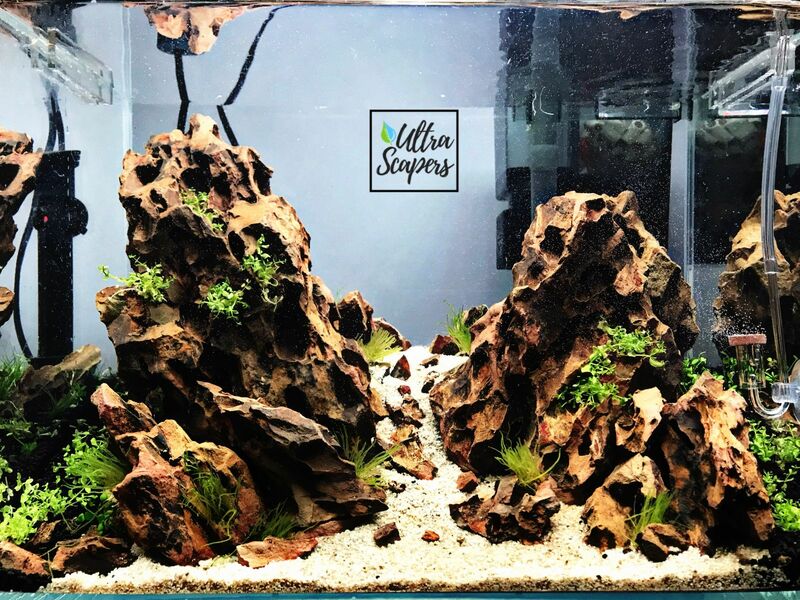 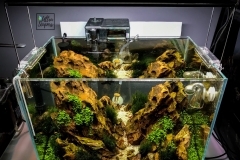 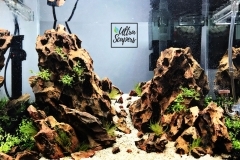 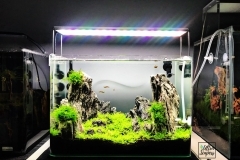 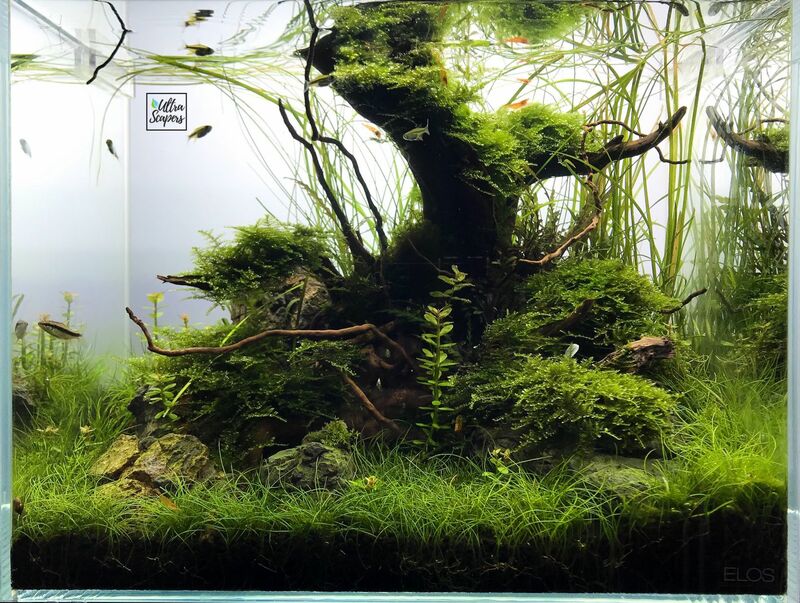 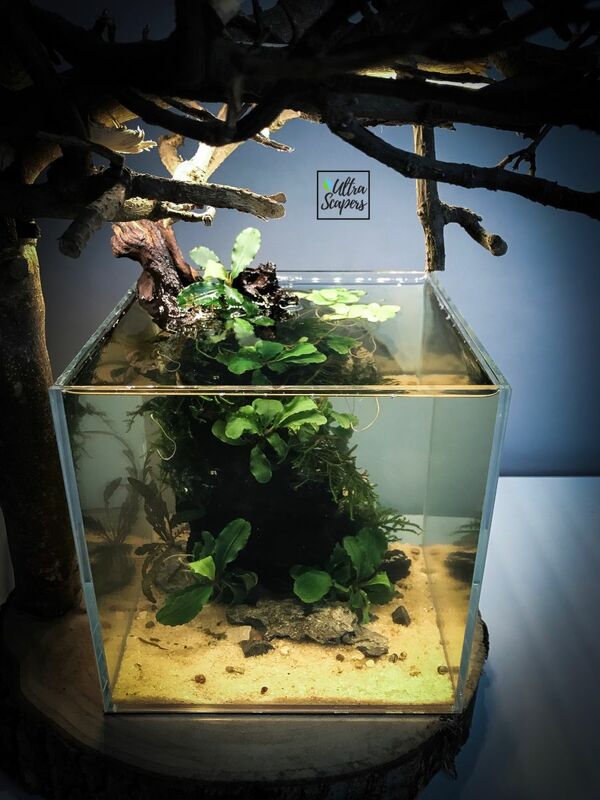 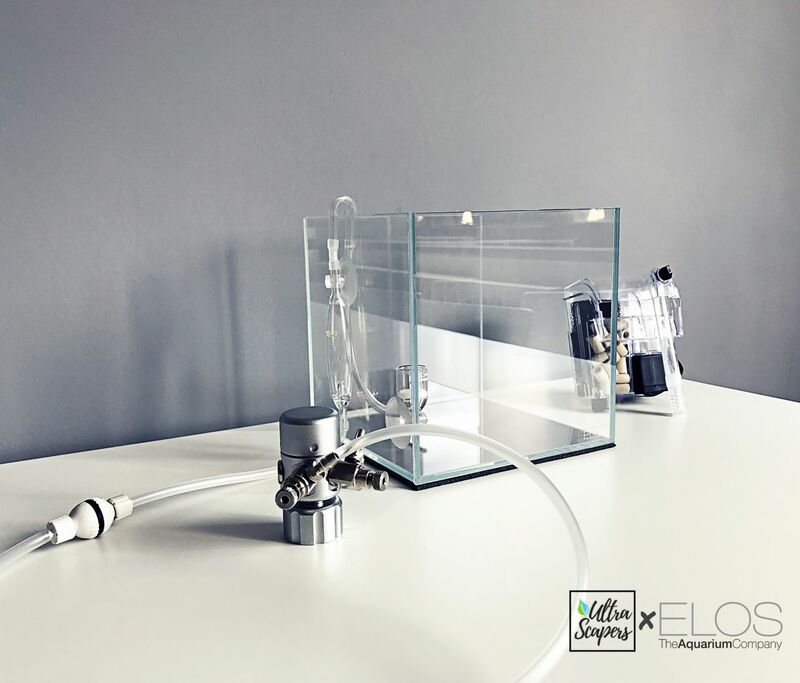 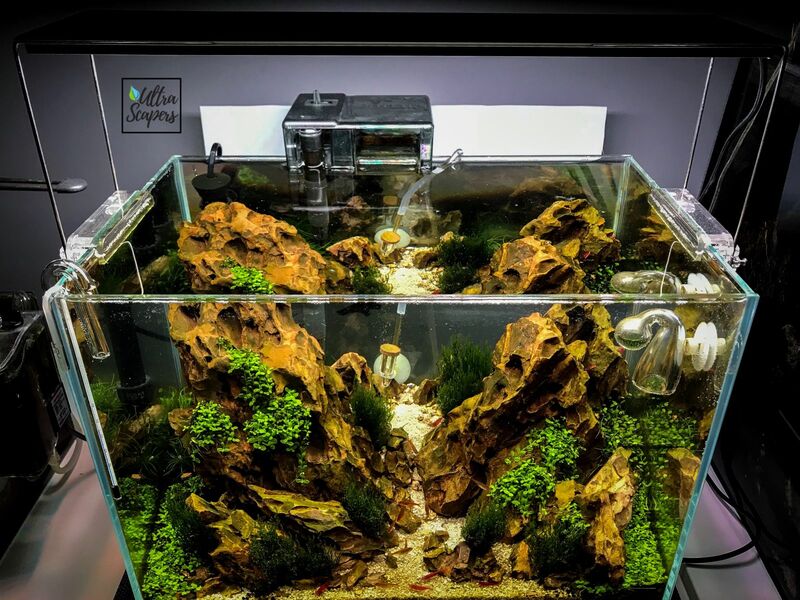 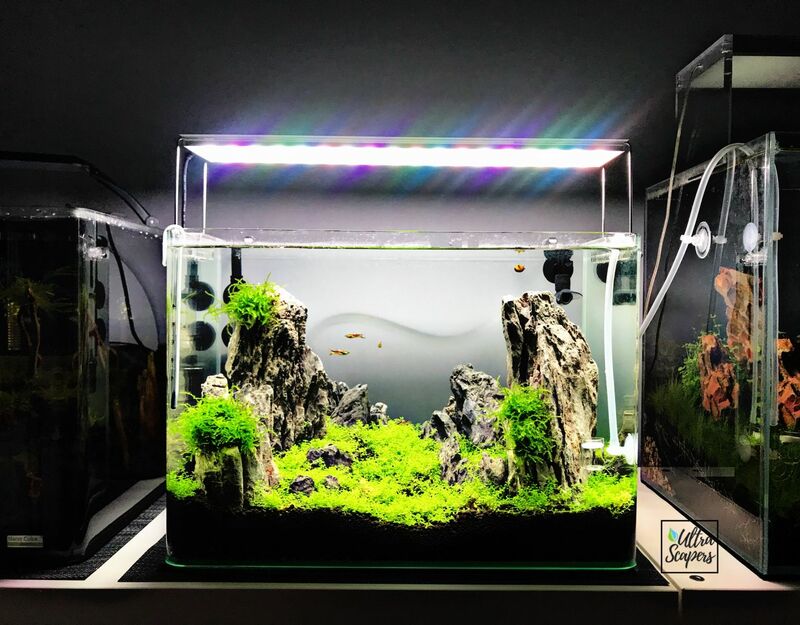 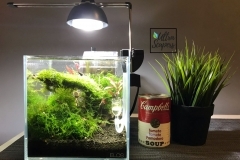 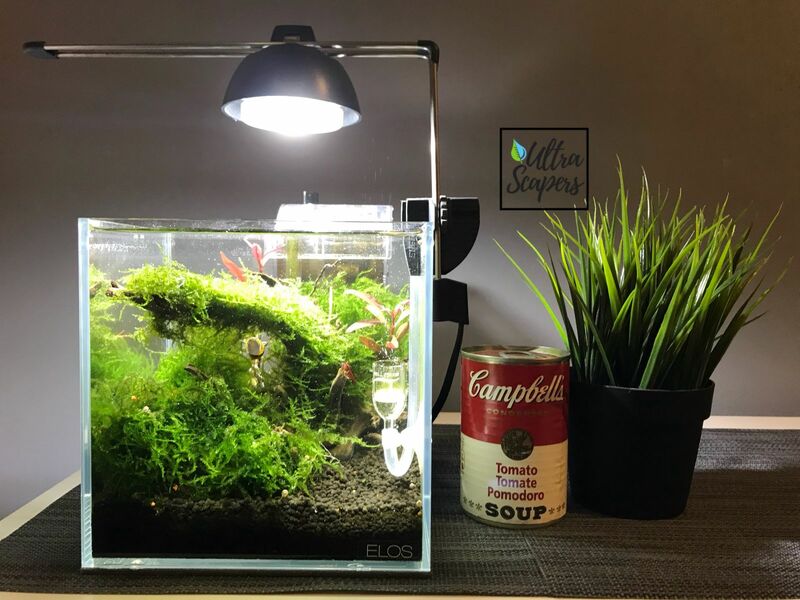 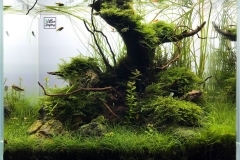 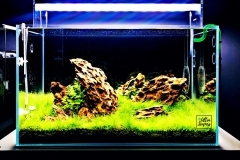 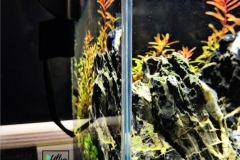 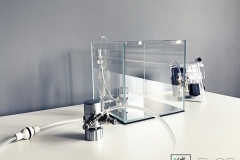 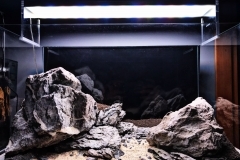 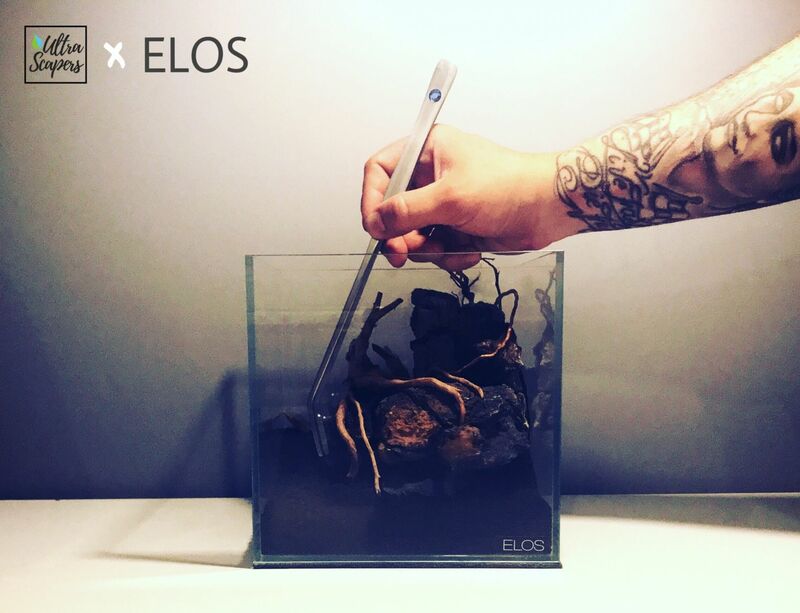 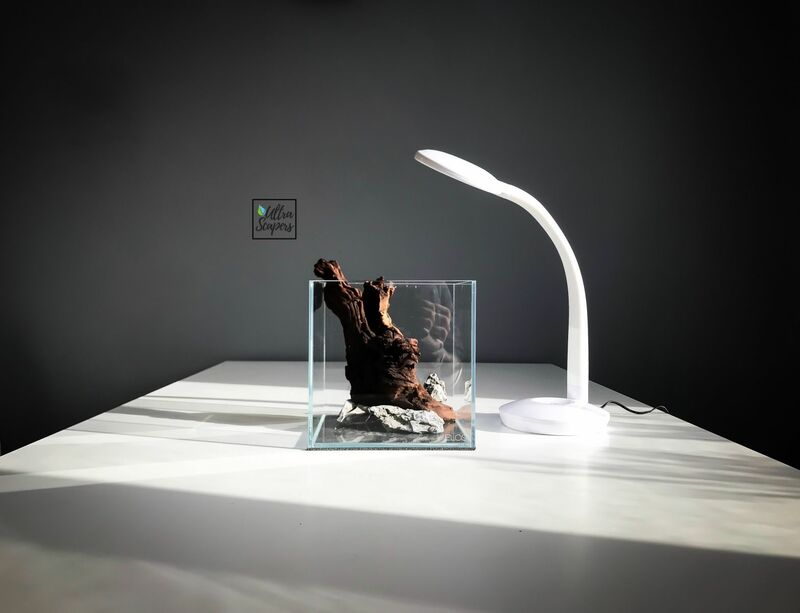 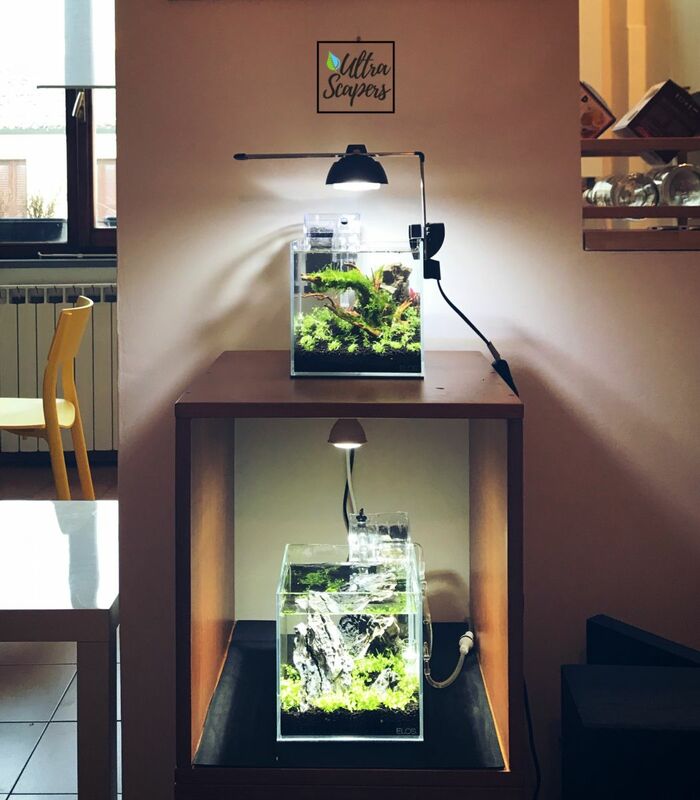 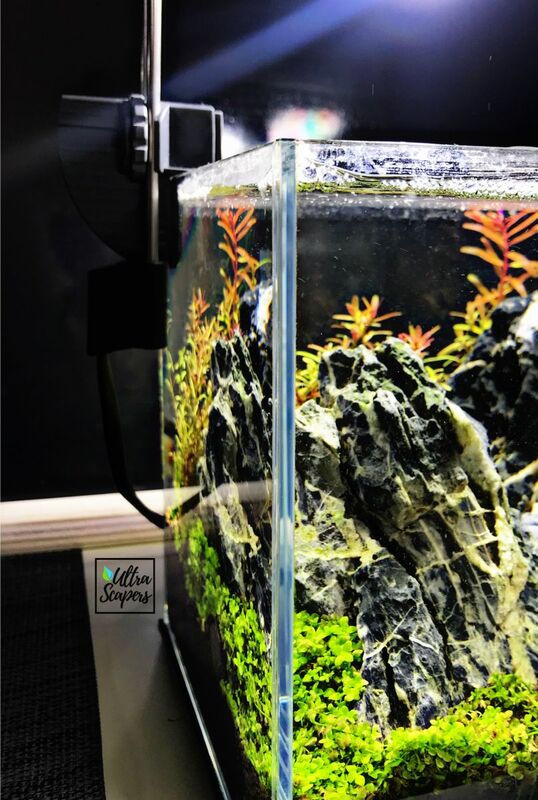 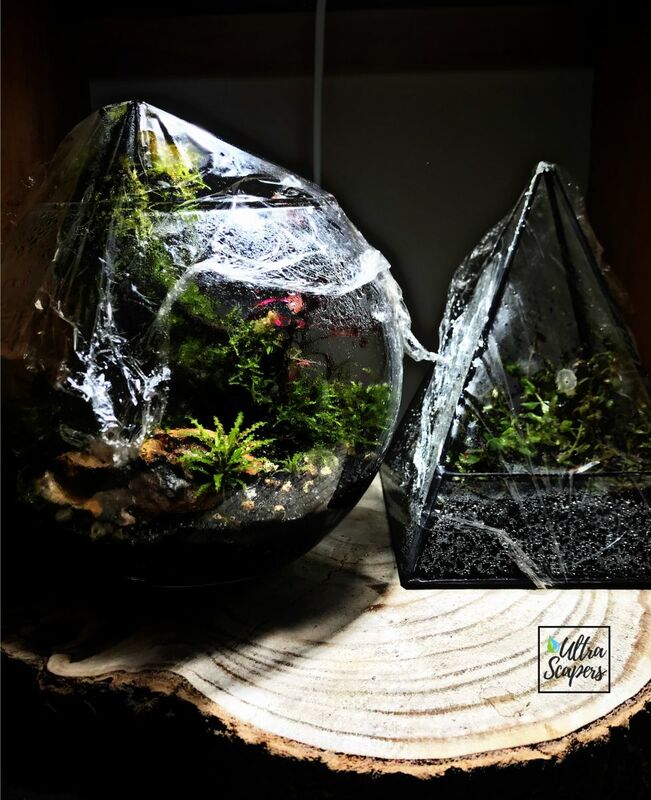 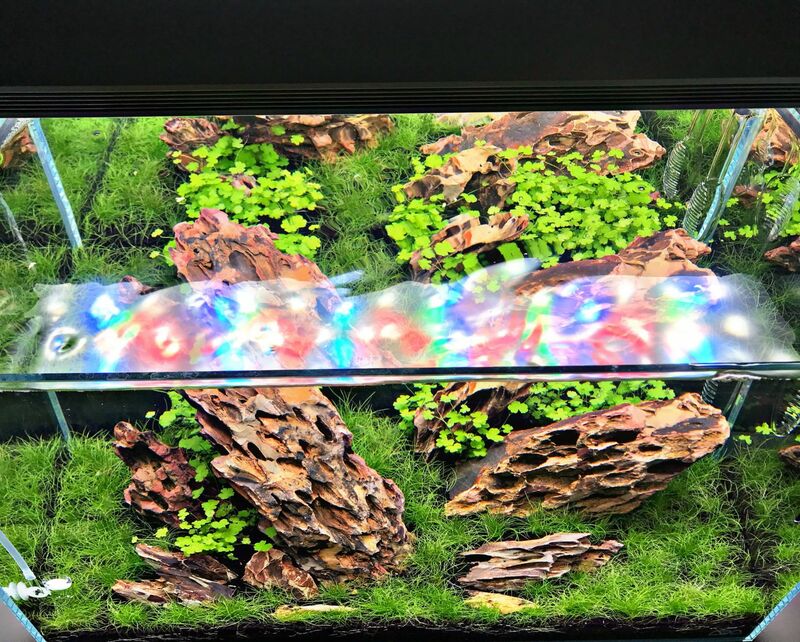 Ultrascapers decontextualises everything in relation to aquascaping, with the goal to transmit his passion to not only fellow aquascapers, but also to people who are new to the hobby. 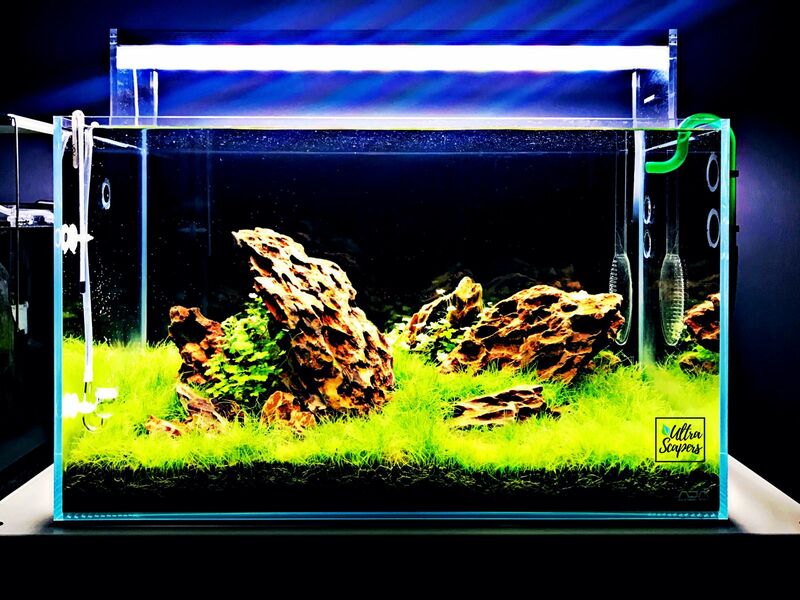 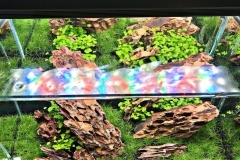 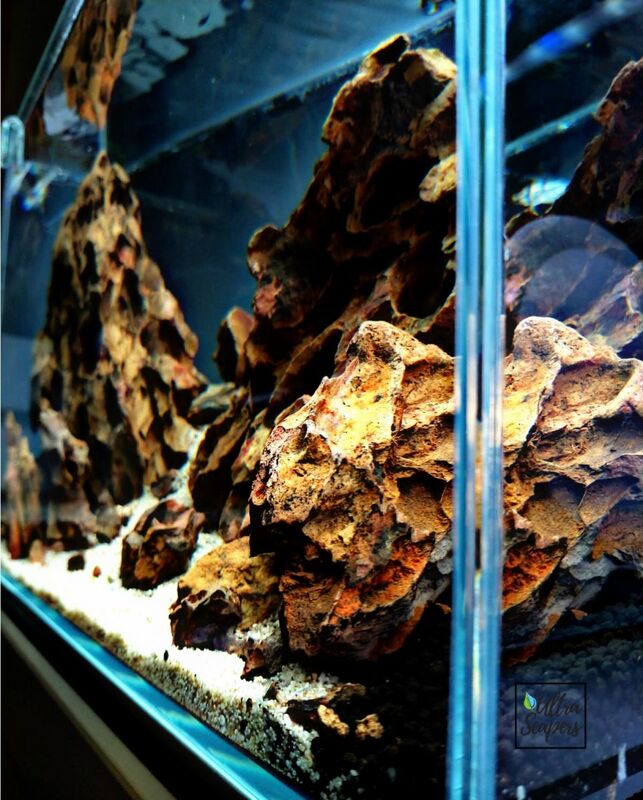 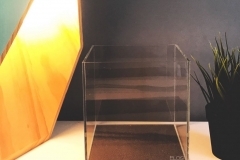 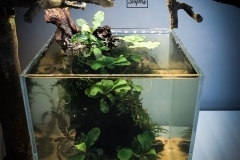 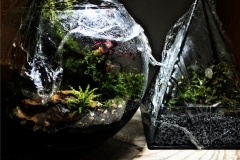 This includes inspiring and sparking new interest in people, and therefore bringing aquascaping a step closer to them.